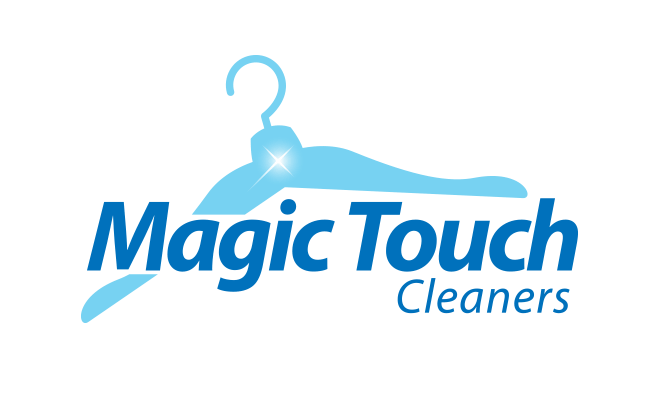 Magic Touch Cleaners are family owned & operated Eco Friendly Dry Cleaner, laundry and alteration service. We provide quality Eco Friendly Cleaning, Superior Stain Removal. 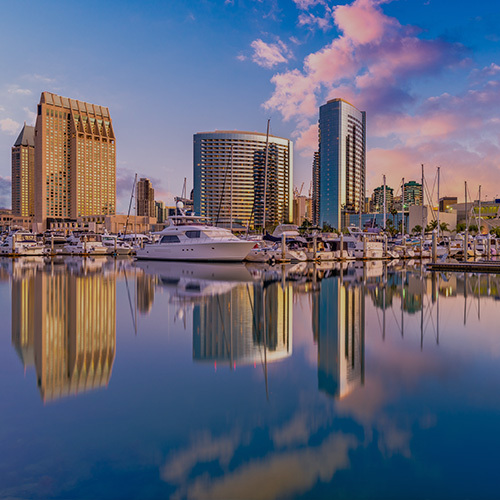 Since opening our doors in 1990, we’ve been recognized as the best dry cleaner in San Diego county. 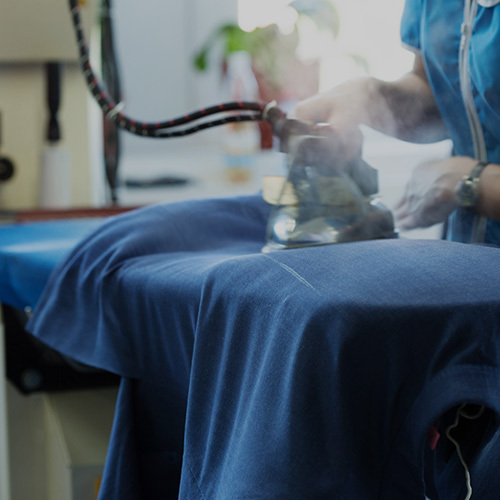 Through our experience and attention to detail, we strive to provide our customers with the highest quality dry cleaning, laundry, shoe repair and tailoring services. Plus, we are proud to be recognized as one of the first cleaners in San Diego using Eco Friendly technology. 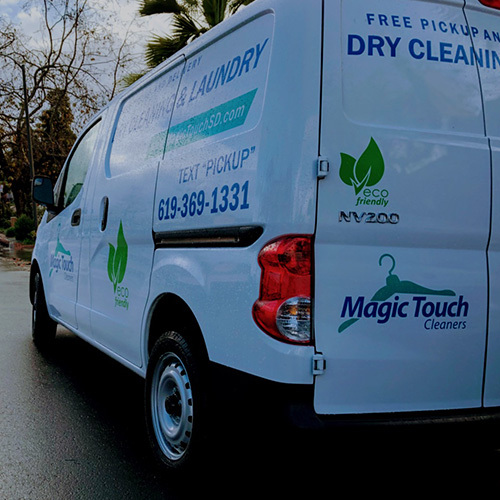 We offer a convenient Dry Cleaning and Laundry Pick up and Delivery service in San Diego. This is a free service offered to all our customers. We pick up and drop off from your front door, you don’t need to be home so it is extra convenient. best and most respected dry cleaners and laundry? Think convenience. Think quality. Think Magic Touch Cleaners.